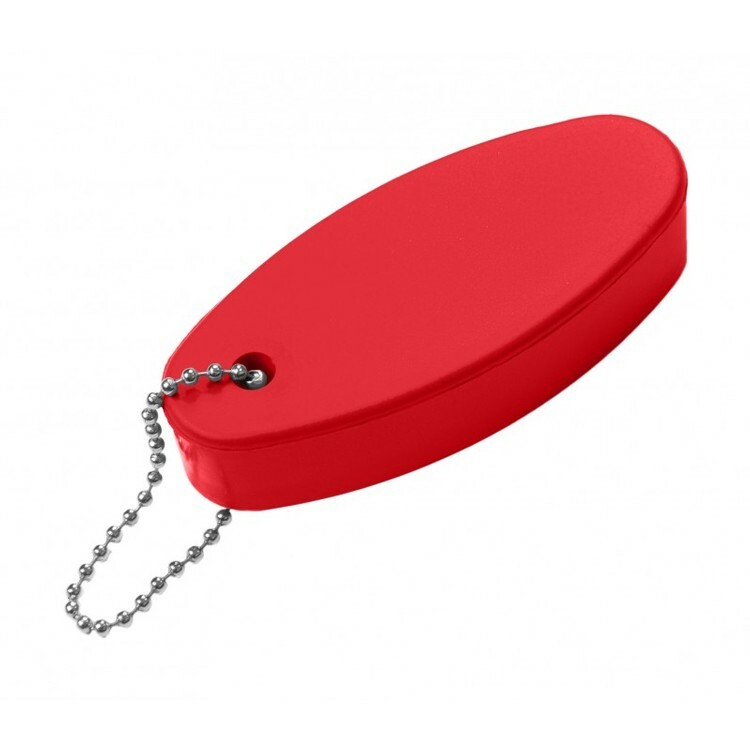 • A soft foam stress key chain that floats. • Great for boating and outdoor activities. Price Includes one color one location imprint. $55(v) per color/location. 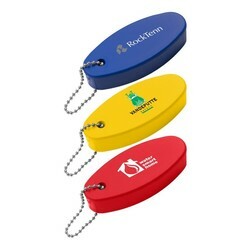 Additional colors/locations are $0.35(v)/pc/color/location, plus a $55(v) setup charge/color/location.